80 international companies and 60 speakers will convene in Alexandria on 7-8 May to discuss all that is ICT. The Egyptian Federation of Chambers of Commerce announced it will be the official sponsor of Techne Summit due to launch in Alexandria on 7-8 May 2016. 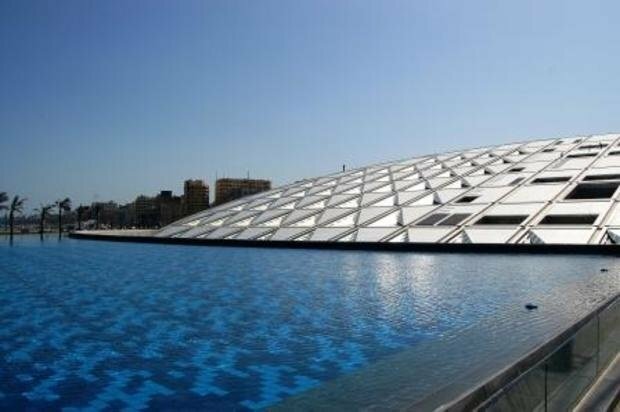 80 companies including 20 startups in ICT will take part in the conference which will be held in the Library of Alexandria. The conference will also be attended by Minister of Communications and Information Technology Yasser Al-Qady and Head of FEDCOC Ahmed Al-Wakeel. The computer department will participate as a main speaker to talk about their experience in providing solutions to governorates and localities and their plans to encourage competition in the Egyptian market. 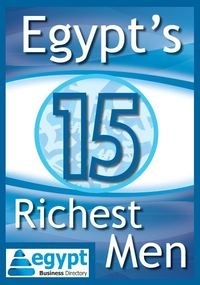 The ICT sector in Egypt contributes to the GDP with almost EGP 48 billion annually and it is expected to double by 2020.